Even when you appreciate the benefits of mulch, knowing how much and which type to buy can be challenging. We provide a link to a mulch calculator on our website that prompts you to measure and enter the square feet of your mulch bed. You will receive the recommended amount of mulch after following a few other simple instructions. We are also happy to help you determine the correct amount and which type would perform best in your garden and landscape beds. Not putting down enough mulch is a common mistake that local homeowners make when attempting this task on their own. The mulch layer needs to be a minimum of two to three inches to keep the seeds contained in weeds from penetrating the barrier. Our landscape maintenance crew takes special care to leave enough space between the mulch and your plants, perennials, shrubs, tree trunks, crowns of annual flowers, and vegetables. When mulch is placed too closely to these things, the retained moistures causes it to rot. After carefully pouring your mulch, we immediately clean up around your landscape bed and garden. 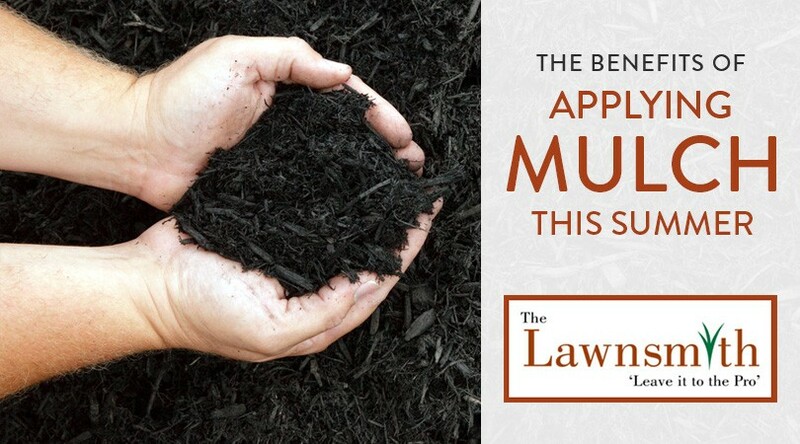 Whether you want to learn more about applying mulch for the first time or require replenishment of your existing mulch, The Lawnsmith is available to help. Please contact us today to request a free estimate. Many homeowners in Bloomington, Minnesota and the surrounding communities assume that their lawn gets everything it needs from natural surroundings, water, and soil. This isn’t necessarily the case since these represent only 13 of the 16 elements your lawn requires to remain healthy. 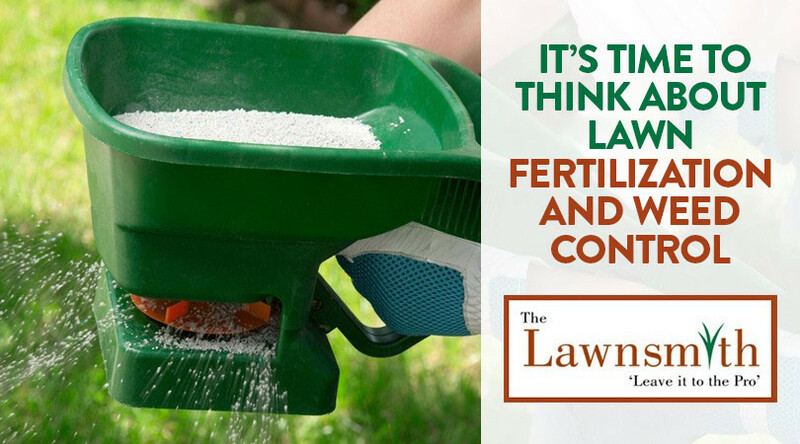 You can only obtain nitrogen, phosphorus, and potassium in fertilizer that you purchase.